This is a powerful and radical understanding of where the church is called to be in light of the Gospel of Christ and the joy of the Holy Spirit. As if this was not enough of a contrast to the rampant consumerism of the pre-Christmas shopping season, we hear rumors this week that the pope may be going out to Rome at night to do acts of charity—unbelievable. 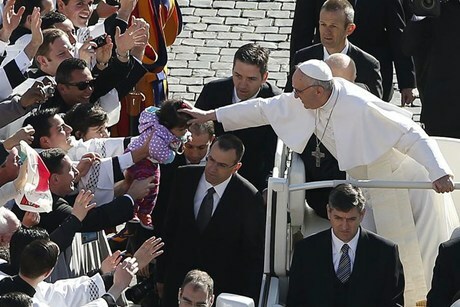 From the onset of his papacy, Francis has made it known, that he wishes—as John XXIII did on the even of the council–the church to be a church of, for, and with the poor. He has personally witnessed to this vision from his humble living arrangements to his first pastoral visit outside of Rome to undocumented migrants in Lampedusa. 2. The mobilization of resources to support international lay initiatives and in particular those initiatives and movements concerned with training youth, students and young professionals. 3. The relocation of certain curial offices from Rome to other continents, as a witness and a sign of the universality of the Catholic mission and communion. Kevin, wonderful post. 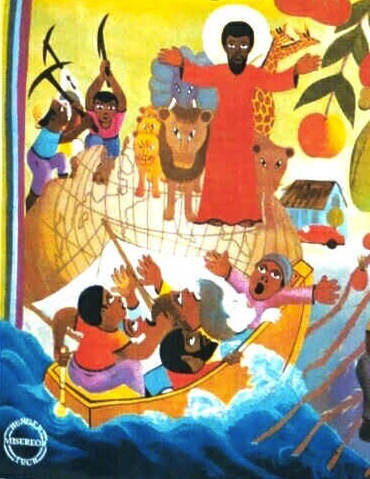 Random question: could you share where the image is from of Jesus with the animals? It’s quite compelling!